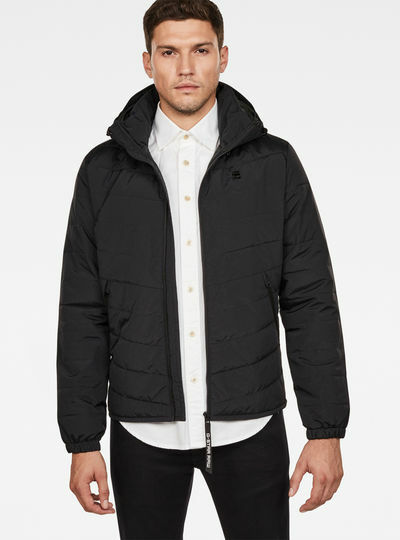 Men’s winter jackets from G-Star RAW are comfortable to wear and keeps you warm by colder days. 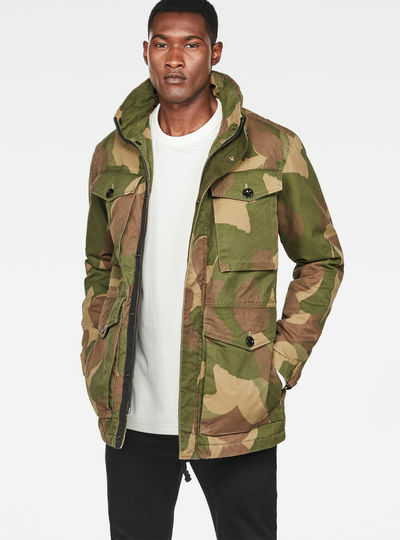 The winter coats are available in a variety of styles colors and materials. 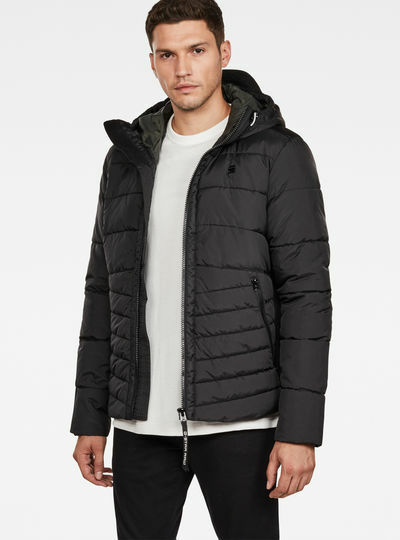 The collection winter jackets for men are sturdy and most are water repellent. 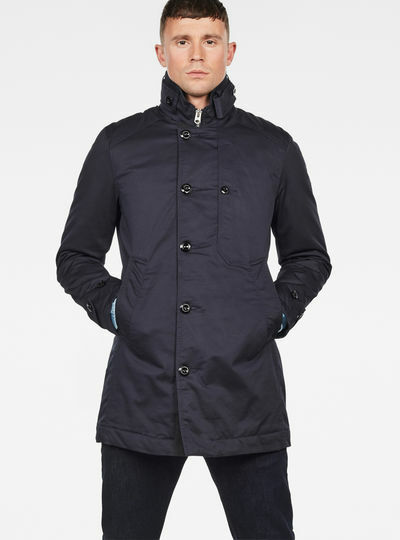 Choose between a trendy parka or more classy trench coat. 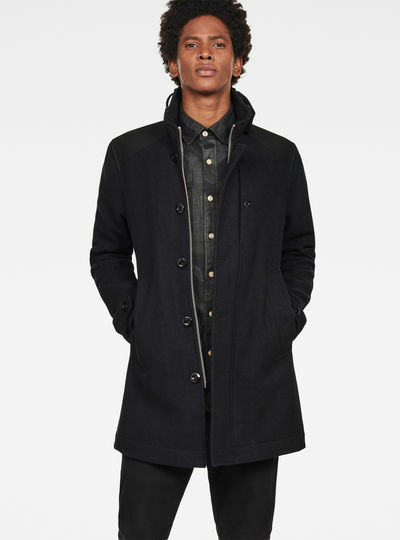 You can find hooded coats or with a high fitted collar. 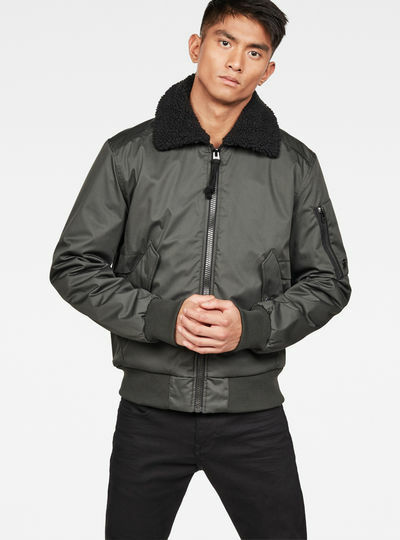 Absolutely in fashion this season are our bomber jackets or go for a long term investment with a refined wool coat. 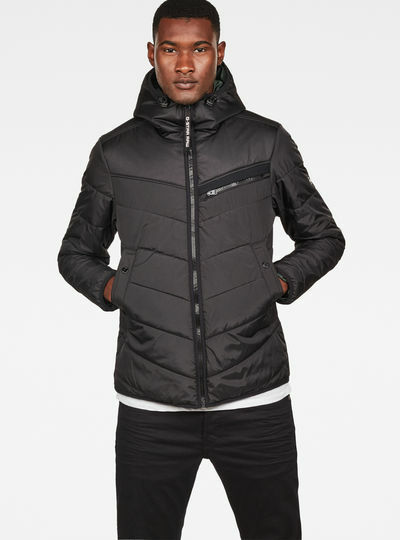 In our collection you will undoubtedly find a winter jacket that is suitable for you. 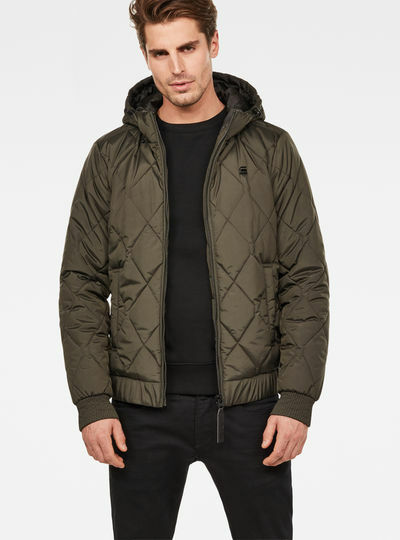 We have jackets available in the colours black dark blue green red grey and brown. Choose your favourite and order it online. Your order will be delivered within a few days.